Steve wants to be clear that he is not a shaman. He is a Counselor and a specialist that works with San Pedro. Steve was born in Oklahoma in April of 1958. He had a great childhood and was raised on a farm. He was adopted at birth by two very loving parents. His spiritual and shamanic path began at age 10 when his Mother died. He withdrew from the comfort of others and connected (instinctively) with the Cherokee understandings of nature. He would later learn at the age of 35 that his Father was half Cherokee and his Mother was a quarter Creek (Muscogee). His spiritual and shamanic path has never stopped since. In 2001, after obtaining a Certified Addictions Counselor CAC III certification, he founded the NORA Clinic in Colorado and started treating dis-ease, dis-order and addiction with intravenous amino acids, vitamins, minerals, and spiritual counseling. 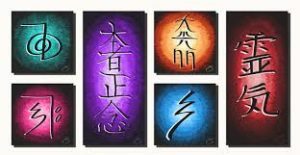 Since that time he has employed many doctors, nurses, acupuncturists, massage therapists, Reiki masters, and many other healers. His 70% success rate at healing addiction is still unrivaled in the U.S.
After drinking San Pedro in 2010 he realized this medicine was a necessary addition to any medical or addiction treatment. 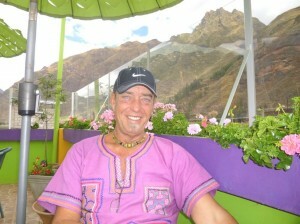 A year later he turned the clinic over to his vice-president, sold everything he owned, and moved to Cusco, Peru. He has since finished a two year San Pedro apprenticeship in Cusco. He completed his apprenticeship in May 2013 having drank San Pedro over 200 times during his apprenticeship. He has continued to drink weekly and now as of May 2015 has drank over 400 times. Since 2013 he has owned and operated San Pedro Workshops. It is now located in Vilcabamba Ecuador. He believes San Pedro is the ultimate healer of addiction, dis-ease and dis-order. 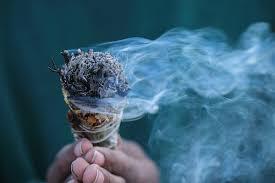 He has now begun doing guided meditation, counseling, and intensive workshops with the San Pedro Cactus. The results have been miraculous. Steve states: “It’s not me doing it. San Pedro is the one doing the work. It works in people’s own hearts, showing them what’s real. He says “It guides my every word and action”. San Pedro Workshops includes all the healing modalities he has provided to others over the years, as well as additional healing methods. Sammy was born and raised in Long Beach California. Born in in Nov 1964. She was always very creative and curious about the healing arts. She finished college with a BA in communication from UCSB. She later opened The Seventh Sense art gallery in Rodondo Beach CA. The gallery provided an outlet for her own works as well as many other artists. The gallery also hosted many periodic wellness workshops. 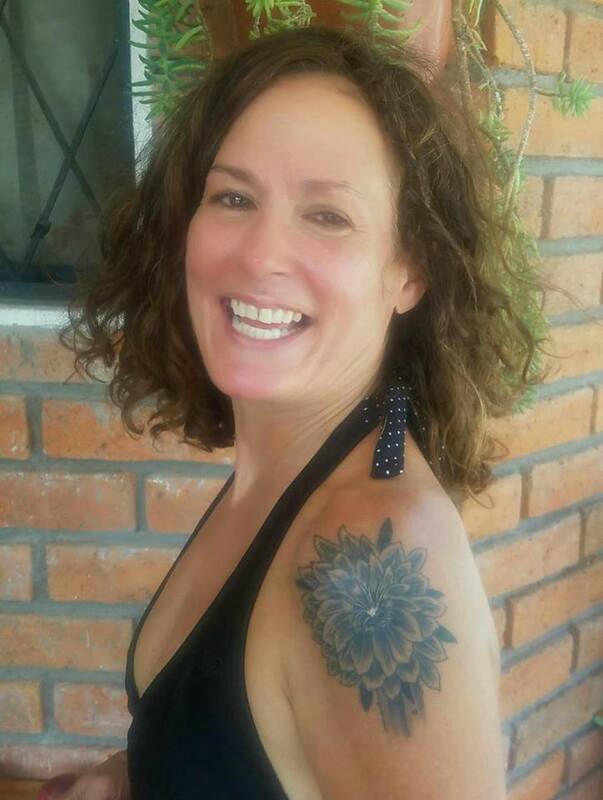 During the same time she studied and trained in holistic healing and in Oct of 2017 she took her next step and moved into the healing arts for good. She left Rodondo Beach and moved to Ecuador. She is very comfortable with her healing gifts and shares them all here. She offers massage, reiki, crystal therapy, creativity workshops, and many other healing modalities. It is a pleasure and an honor to have her on staff here.